Wish you could craft a skin care routine that excels at protecting your skin from damage, keeping it clear and fresh, and slowing those fine lines and wrinkles that start creeping in come the 30s? Well, now you can. It doesn’t take a raft of expensive creams and serums, either. The truth about skin is that it craves a few basic ingredients and approaches, and if you supply them early and often you will see amazing results. Here’s the skinny on building a skincare routine that actually works from your 20s to your 80s. Did you know washing your face with honey can have the same results – or considerably better – as washing it with a cleanser from your local drugstore or a fancy online shop? It’s true. The strong antimicrobial properties of honey gently do away with unhelpful bacteria while respecting your skin’s balance and leaving helpful oils in place. If you don’t use sunscreen, you are doing your face a criminal disservice. Each time the sun’s rays hit it, they start wreaking havoc with the cells and DNA, causing aging and potentially even cancer. 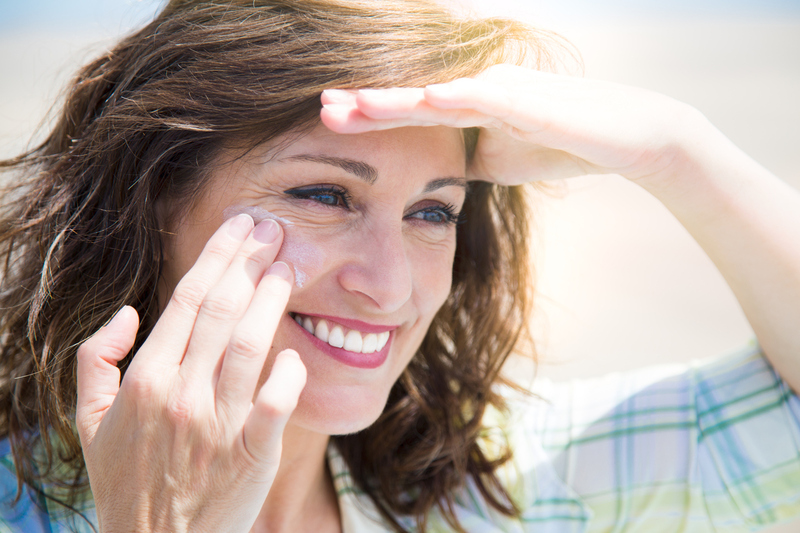 Wear sunscreen on your face all the time, even if it’s cloudy or raining. The same goes for your hands and any other exposed skin. True skincare beauty comes from working with your skin rather than against it. 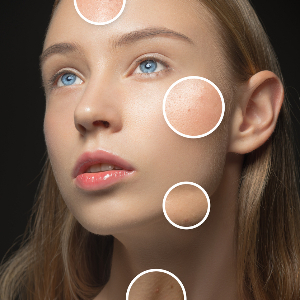 We’re all born with a certain skin type – normal, dry, oily, combination. That skin type combines with our environment to become dry and flaky, say, or oily and dull. To balance out skin and see glowing results, you must begin by understanding your own skin type. Read up online or visit an aesthetician, then craft a skin wellness routine around your specific type. Collagen is the structural building block of hair, skin and nails. You start to make less of it over time, which is why skin loses its plumpness and begins to sag. 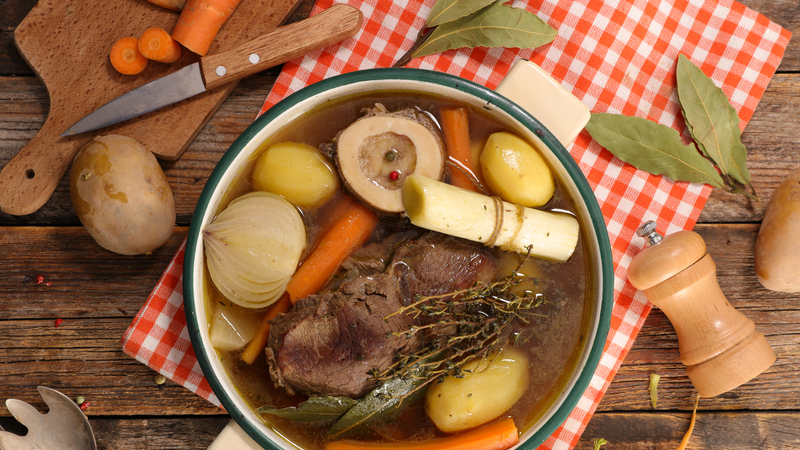 You can counteract that effect with lots of collagen-rich foods, mostly bone broth and other animal protein sources. Unfortunately, vegan collagen is hard to find in natural form, so take a supplement if your diet restricts your options. Speaking of supplements, there are plenty of others you can take for beautiful skin, from minerals to vitamins to phytonutrients. Better yet, get an all-in-one supplement that contains a raft of nutrients, like the Hair, Skin & Nails Supplement from 1Body. Use a product for six weeks before making a judgment, says Dr. Rachel Nazarian, a Manhattan dermatologist at Schweiger Dermatology Group, in conversation with The New York Times. Unless you experience adverse reactions to a product, you will need at least a month using it once or twice daily to experience its real results. As time goes on, you can take note of which approaches work and which don’t, and adjust accordingly (with the caveat that you not jump the gun and ditch approaches that might be working before the 6-week mark). From here on out, get ready to enjoy better, plumper, healthier skin! 1 Body Hair, Skin and Nails works with your body from the inside out. 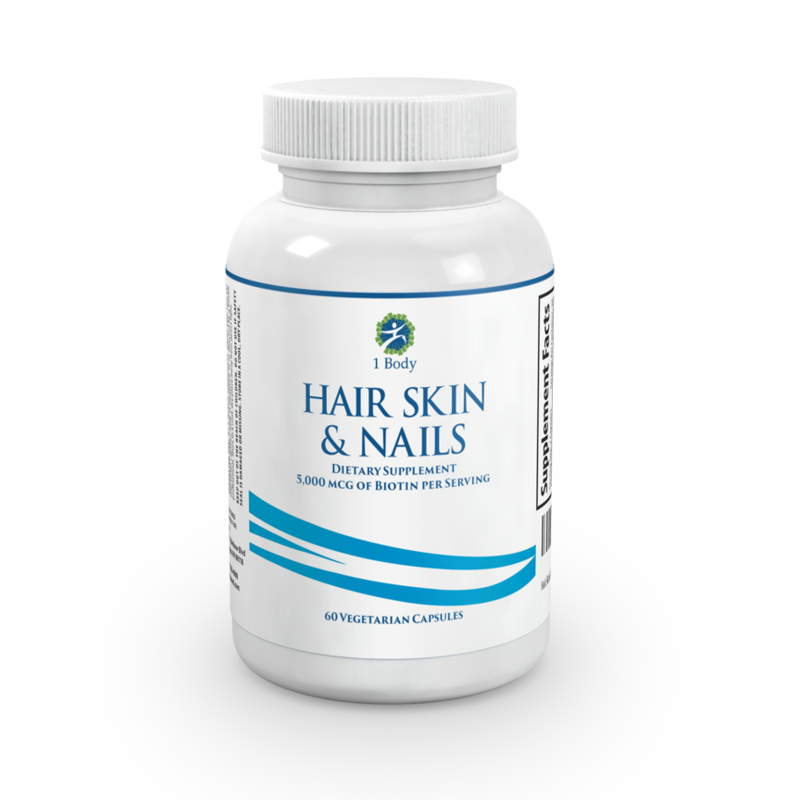 Just two pills per day provide 26 nutrients promoting stronger, fuller, longer, and healthier looking hair, skin and nails. Some supplements only offer Biotin as an ingredient. 1 Body includes 26 complete ingredients. With 1 Body, you get more ingredients to support your hair, skin and nails for your money.